CHARACTER COUNTS. 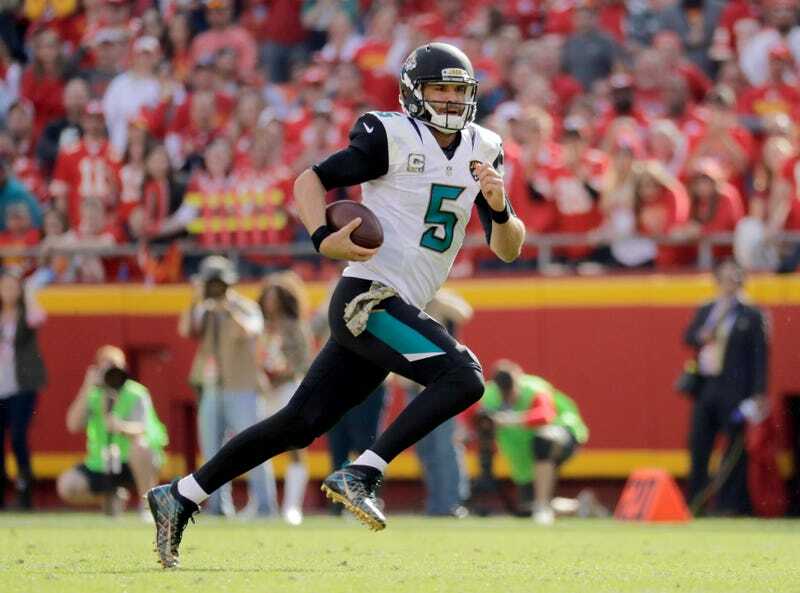 “Gallant” Blake Bortles led a fourth-quarter touchdown drive; meanwhile, a “Goofus” Kansas City player was ejected for unsportsmanlike conduct. You can’t put a number on character. But if you could, it would matter more than any number on a score board.